You are here: Home / MGA Toy Box / Summer fun with Little Tikes Pogo It and Fun Zone Dual Twister + GIVEAWAY! 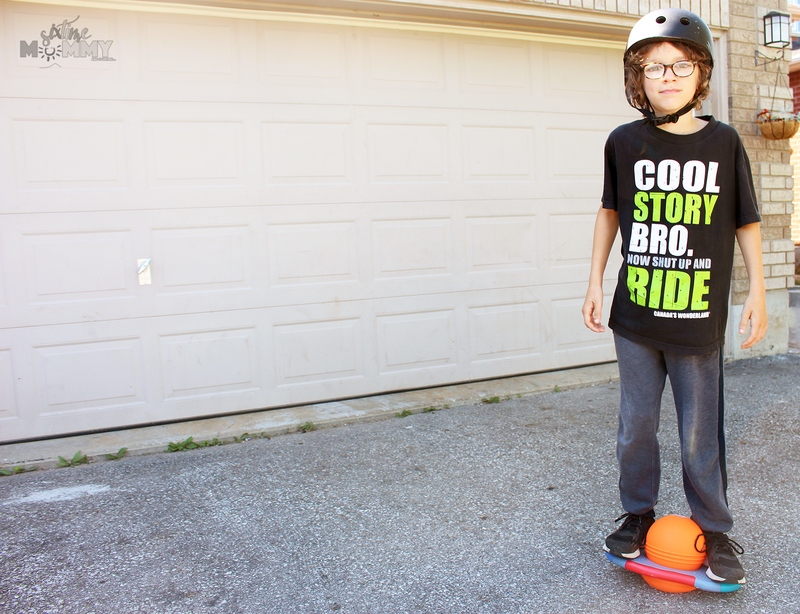 Summer fun with Little Tikes Pogo It and Fun Zone Dual Twister + GIVEAWAY! Disclosure: This post is in partnership with MGA Entertainment. As always, opinions are all mine. As you may know I have been part of the MGA toy box for a few years now and at the end of each I giveaway everything that was reviewed here on Six Time Mommy for the toy box! This is that post! You will want to keep reading, so you can enter to win all of the goodies I reviewed in the Spring/Summer Toy Box! 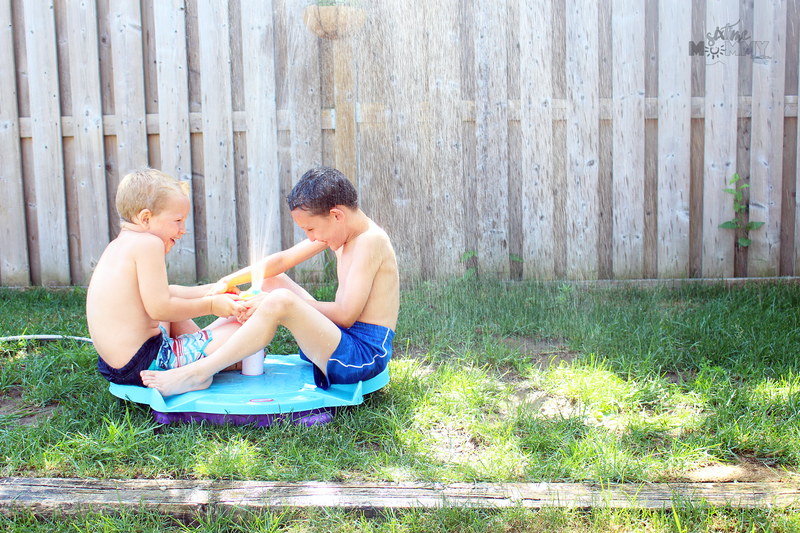 First, I am excited to bring you some Summer fun activities thanks to Little Tikes! The last two products from the box are the Little Tikes Pogo It and Little Tikes Fun Zone Dual Twister! Bring the thrill of the theme park home with Little Tikes Fun Zone toys! The Dual Twister gets kids spinning round and round, with a friend or on their own. Want more action? 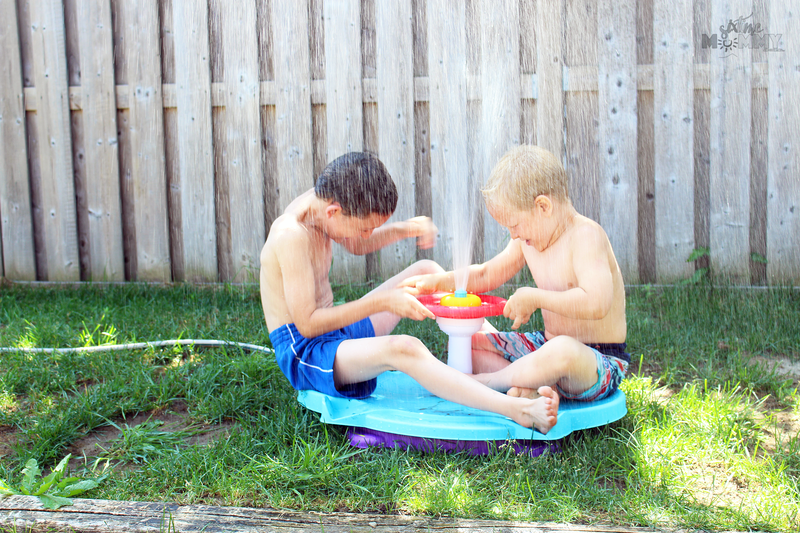 Take it outside, attach the garden hose and now you’ve got a wet ‘n wild Dual Twister! For added fun, kids can change the water spray direction with a touch of the activation button in the center of the wheel. 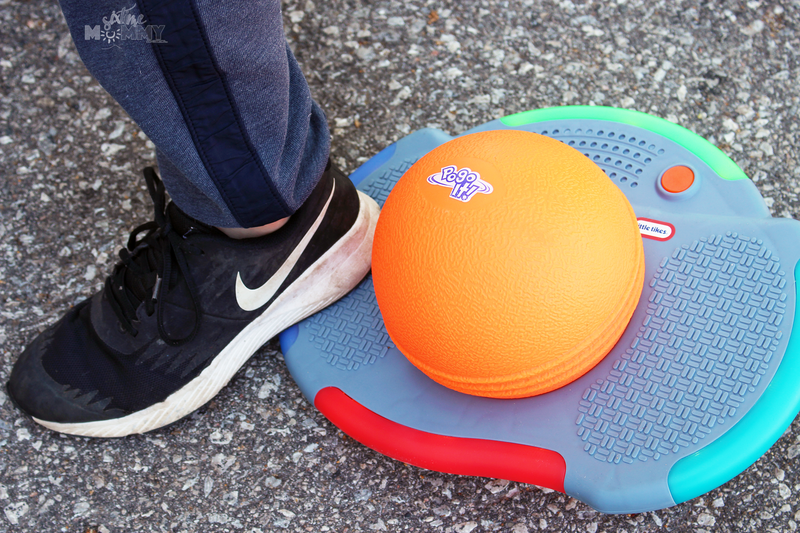 The seated spinner can fit 1 or 2 kids and is perfect for indoor and outdoor fun! The kids loved it way more using the water. Although, it’s fun for the littler ones inside without water – for the really hot days outside its perfect. Attach the hose and off you go, spin and have fun! 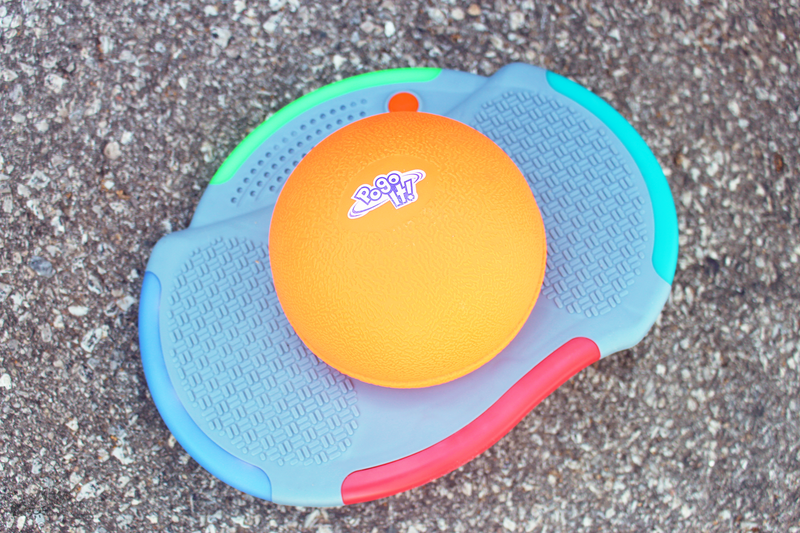 An interactive balance and bounce game for kids to develop coordination and balancing skills that’s hours of fun! Hop It! Flip It! Win It! Electronic Interactive Bounce Game with lights, music & sounds! 2 Game Modes: “Hop ’til You Drop” and “Jump to the Beat“ Motion sensing technology which gets kids balancing, jumping & moving to score points. Also, Grow with me feature. With Jayden recently being diagnosed with ADHD we now know his extra energy must be taken care of and used well. So, we are always looking for ways to help him burn his energy (which he has a lot of!) and Pogo it really helps with that. Not only are there games he can play with it, he can just bounce if he wants to as well. Now tell me, what is your favourite summertime activity ?